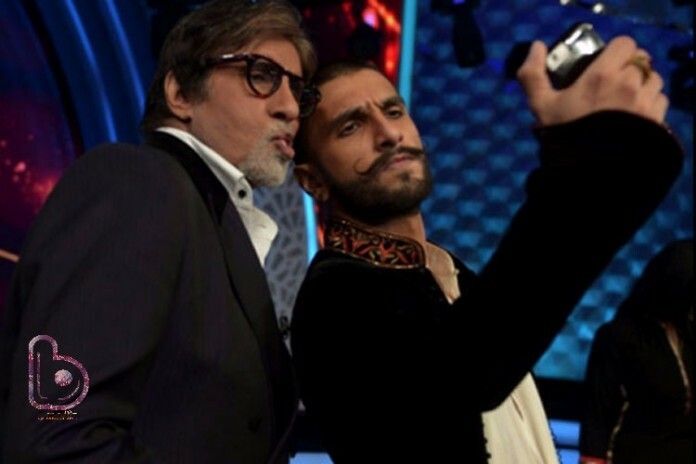 Amitabh Bachchan sends a Hand-written note to Ranveer Singh! 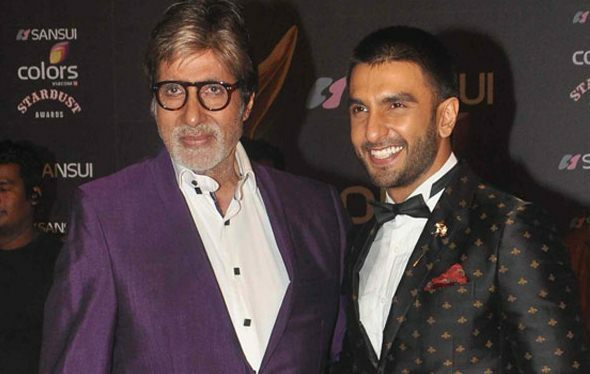 Home Bollywoood Updates Amitabh Bachchan sends a Hand-written note to Ranveer Singh! Ranveer Singh has been receiving high praises from everyone for his performance in Bajirao Mastani. The cheery on the cake was when Ranveer Singh received a hand-written note from mega-star Amitabh Bachchan praising his performance. Ranveer Singh made this confession during a recent interview with a leading daily. Bajirao Mastani has performed really well in box-office as opposed to Shah Rukh Khan‘s Dilwale which released on the same date. Also read Bajirao Mastani and Bajrangi Bhaijaan sweeps Sony Guild Awards 2015.